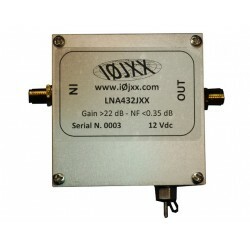 IØJXX plans and commercialize proprietary solutions with a high technological content, both for HAM sector and for broadcast and commercial sectors. Furthermore, where required, it provides also professional employed network with a consolidated experience in the field of systems RF and microwave design, manageable with proprietary FW programmed processors, of a high performance and technology printed circuit boards. 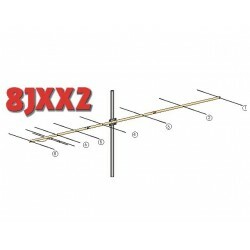 The IØJXX“ core business” is the design and the electromechanical realization of all kind of antennas systems. 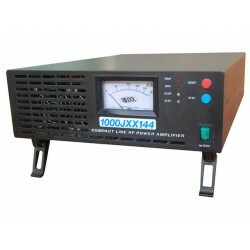 Furthermore, we provides an apparatus composed by vectors and scalars network, spectrum analyzers, summarized generators, noise figure meter, peak power meter, oscilloscopes etc. that let us to make systems measures up to 40 GHz. Spectrum Analyzer HP 8591E Drill CNC Decsia 2 m.
Power Meter Agilent EPM 441A Press Galato 10 ton.